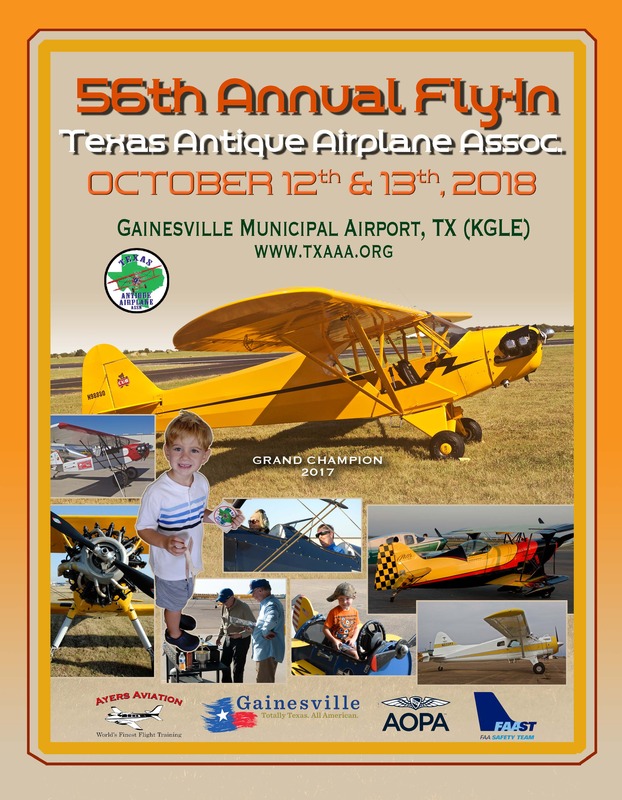 Welcome to the Fall Festival of Flight, hosted by the Texas Chapter, Antique Airplane Association, with the cooperation of the City of Gainesville, Texas. 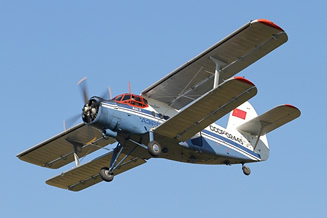 It is a chance to see the planes of the past and meet the pilots who lovingly maintain them. 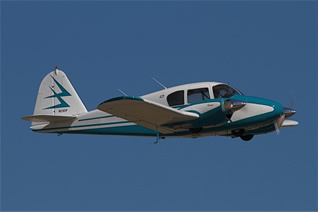 It is a chance to make new friends and renew acquaintances with pilots and airplanes who are long time friends. Please make plans now to attend our 57th Fly-In on October 11th and 12th, 2019. 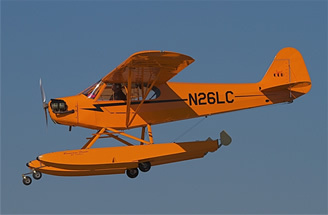 With our emphasis on the aircraft of yesteryear, the Texas Antique Airplane Association Fly-In at Gainesville, Texas is the place to be as we present our: 54th Annual Texas Fly-In. 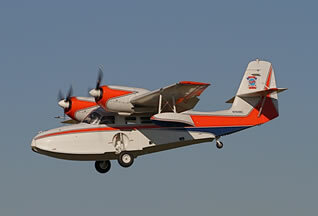 Airplanes participating in the Fly-In include: Antiques, Classics, Warbirds, Replicas and Homebuilt airplanes that will be on display throughout the event. All aircraft are welcome. Gainesville, Texas, considered the northern "Gateway to Texas" is located on I-35, six miles south of the Oklahoma border. There will be static displays, group fly-bys and good food, plenty of flying activities, fun and educational seminars for kids. A fly-mart where you might find that special part you've been looking for and aircraft judging as well as exhibits, forums and vendors. Discounts on fuel and Door Prizes are also planned. NOTICE: Sitting under a wing and talking with old and new friends is not planned, but you can do it. Come join in on the fun.